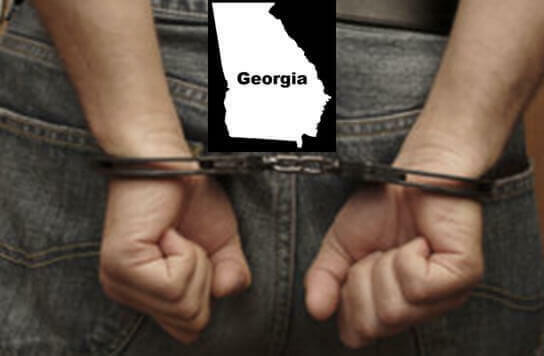 About 100 times a year, our law office in Atlanta receives calls from people who have been arrested for drunk driving or reckless driving in GA. By virtue of the shocking experience of being arrested, most people think they are facing a felony reckless driving or felony DUI in Georgia. In fewer than 10% of all Georgia arrests, for either reckless driving or DUI, citizens are facing a felony and potential state jail time. Typically, citizens calling our law office seeking legal advice want to know more about the crime of reckless driving in GA. They want to know, “How do I know when reckless driving is a felony?” When charged with driving under the influence, they ask about getting the DUI reduced to reckless driving. Absent a related car crash (with another person, with another vehicle, or with a dwelling), only acts of reckless driving in GA that injure a passenger or occupant of the arrested driver’s motor vehicle, or cause a fatality, will constitute a reckless driving felony. So, the answer to “is reckless driving a felony” is usually, “NO.” Plus, unless the bond to get out of jail (after a reckless driving or driving under the influence arrest) and the amount of bail exceeds $10,000, you are almost always only dealing with a misdemeanor reckless driving in Georgia. Simply stated, the crime of reckless driving in GA is typically a misdemeanor offense, punishable by up to 12 months of jail time, a $1,000 fine, or both. 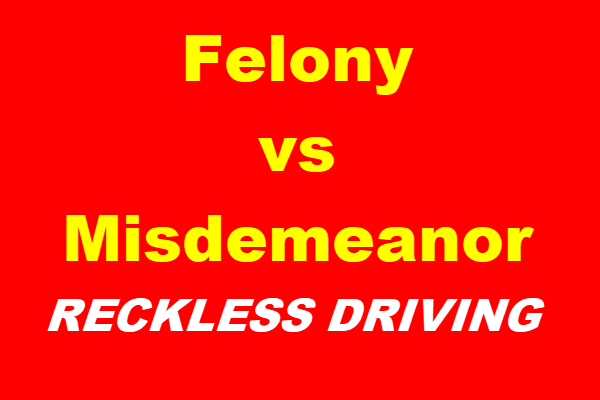 Under O.C.G.A 40 6 390, the misdemeanor traffic offense is described BROADLY as “driving in reckless disregard for the safety of persons or property.” The only way for a felony to be indicted from a mere reckless driving misdemeanor is for another person to be killed or seriously injured in connection with that driver’s errant driving acts. This is because both OCGA 40-6-393 (Georgia homicide by vehicle), OCGA 40-6-394 (serious injury by vehicle GA), and OCGA 40-6-393.1 (feticide by vehicle in GA) REQUIRE for some type of “serious motor vehicle offense” to be committed before felony charges can be part of an indictment. There are 5 such “predicate” offenses. Misdemeanor reckless driving in GA is one of the five (5) such predicate driving offenses. Does a Reckless Driving Misdemeanor Suspend My Driver’s License? 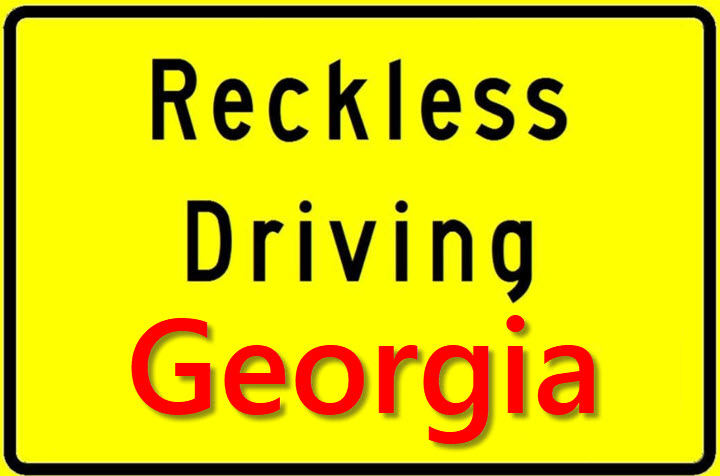 Except for drivers UNDER the age of 21 charged with a Georgia reckless driving misdemeanor, (determined by age at the time of the case disposition), a reckless driving conviction does not cause license suspension or revocation in Georgia. For some drivers, however, who are licensed in other states such as North Carolina, Virginia, or other states with highly aggressive laws proscribing reckless driving, such a conviction (when reported to the “home” state by Georgia DDS) can trigger a license suspension or a license revocation in that out-of-state driver’s DMV or DPS. However, when that accused driver has struck another vehicle, pedestrian or occupied dwelling, and someone suffers a serious injury or death, the reckless driving misdemeanor BECOMES the “predicate” serious driving offense that SUPPORTS felony reckless driving in Georgia. If you have been charged with one of these 3 crimes, the answer to the question “Is reckless driving in GA a felony?” is yes. If police are aware of any of the above-described traffic crimes occurring, the driver may not be able to get an immediate bond from a “scheduled” bond list. A Superior Court judge may have to set the bond, and in some counties, the Judges are prone to NOT set a bond in a death or feticide case, whether caused by driving under the influence or reckless driving in Georgia. YES. In every state, including Georgia, reckless driving is a crime. As opposed to traffic infractions that some states offer, driving in reckless disregard for persons or property is a serious misdemeanor and can cause license suspension. So, your answer to “is reckless driving a criminal offense?” is YES. Luckily, most reckless driving offenses are misdemeanors and not felonies. Yes, reckless driving is a criminal offense. Every traffic offense under Title 40-6 of the Georgia Code is a crime. So, don’t underestimate the negative impact of a Georgia reckless driving accusation. When an accident case first begins, we may not be able to know if the case for reckless driving is a felony. Don’t spend more time searching the web to determine if reckless driving is a crime. It is, in all jurisdictions. 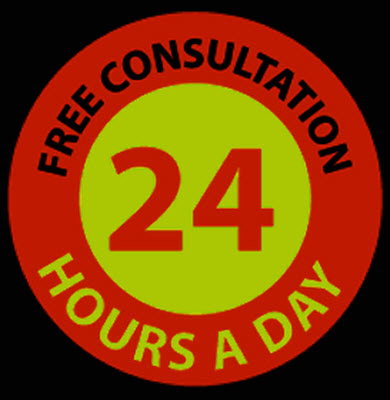 Call our 24-hour lawyer number: 404-567-5515. We are ready to help you or your family member and do our best to get a DUI reduced to reckless driving Georgia. 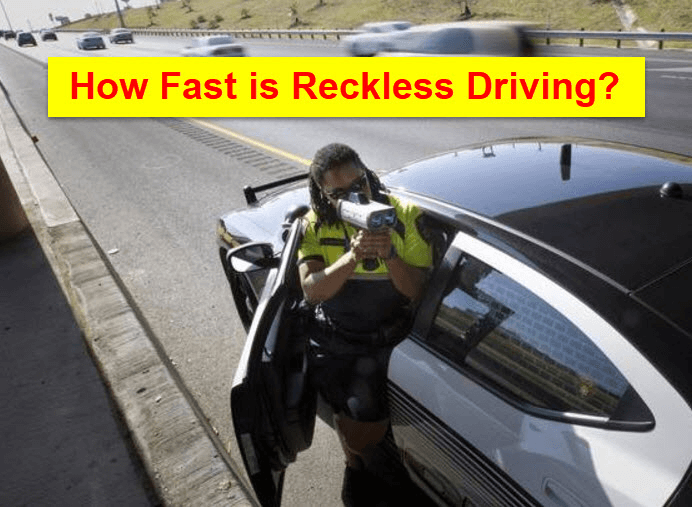 How Long Does Reckless Driving Stay on Your Record? This is an easy answer: forever. If you enter a guilty plea, then you will have this criminal record until you go to the grave. How Do I Know When Reckless Driving Is a Felony in Georgia? Many charged with reckless driving ask “is reckless driving in GA a felony?” The next question is “can a conviction be expunged?” No, it cannot. Your best bet is to hire a criminal defense attorney who has handled thousands of traffic tickets for clients. This person will be a seasoned traffic ticket lawyer who will know the ropes of your traffic court case. 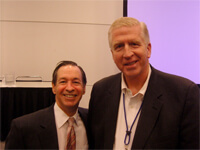 The strategy for a criminal lawyer will be to seek to obtain a reduction or charges or fight the case in court. An acquittal removes the reckless driving in GA from your criminal history. So, if you need to FIGHT, call our traffic ticket lawyers. Also, except for drivers under age 21, a reckless driving (even a repeat offender) does not trigger a GA DDS suspension. If you have an emergency, our traffic ticket attorneys can answer your questions. Above, Cory Yager (an ex-police officer), Bubba Head, and Larry Kohn are shown. Compare our credentials and lawyer ratings to ANY other law office in Georgia that specializes in DUI defense. When a loved one is in jail, the sooner we can get involved, the more likely for a great outcome. Police will continue to question drivers who do not know about their right to remain silent and get incriminatory information. Plus, calls from or to the jail, by an incarcerated person are NOT private and are recorded. While most reckless driving misdemeanor cases do not require jail time, every felony case predicated on reckless driving requires STATE PRISON time. Hence, accident cases where reckless driving is a felony charge is an EMERGENCY. 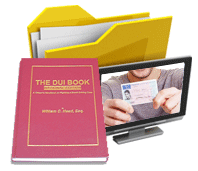 Call the top-rated DUI law firm in Atlanta if you want to know “is reckless driving in GA a felony?” If attorney ratings are important to you, our DUI lawyers pass that test. 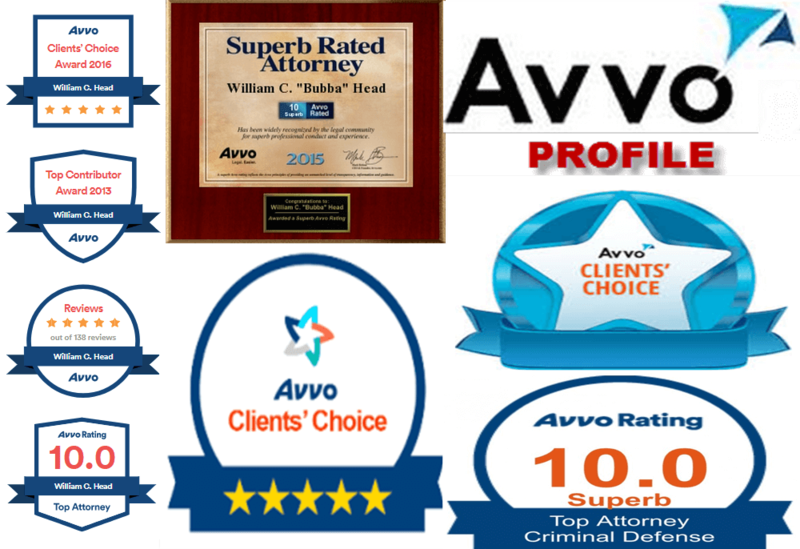 On AVVO alone, our three DUI attorneys have amassed nearly 600 5-star reviews. A 42-year veteran Atlanta criminal defense attorney, William C. “Bubba” Head and his law partners, Larry Kohn, and ex-police officer Cory Yager, are all legal book authors in the field of criminal defense. Mr. Head has received more annual legal industry awards for traffic ticket defense than any other lawyer in Georgia. 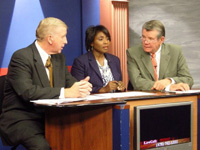 The three partners are highly-rated by Super Lawyers and other attorney rating services. Whether for misdemeanor or felony driving offenses, ALL traffic tickets in Georgia are CRIMES and we are here to assist in favorably resolving the case. Our Atlanta lawyers offer citizens who have a reckless driving in GA or any other traffic ticket case a FREE professional case assessment, by phone or in person. For more serious misdemeanor traffic offense cases, like Georgia reckless driving, we want to help you at the earliest possible time. If the traffic ticket case is too far away for our Atlanta lawyers to handle economically, we can refer your reckless driving or other traffic ticket citation to an affiliated Georgia traffic ticket lawyer. Call our Atlanta attorneys at 404-567-5515, and talk to a lawyer with our traffic ticket attorney Atlanta firm. 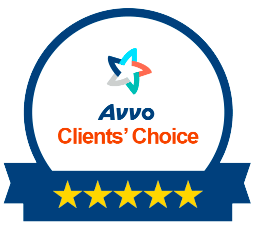 What do you have to LOSE by getting FREE advice from our Atlanta GA lawyers with over 500 Five Star ratings with AVVO.com? 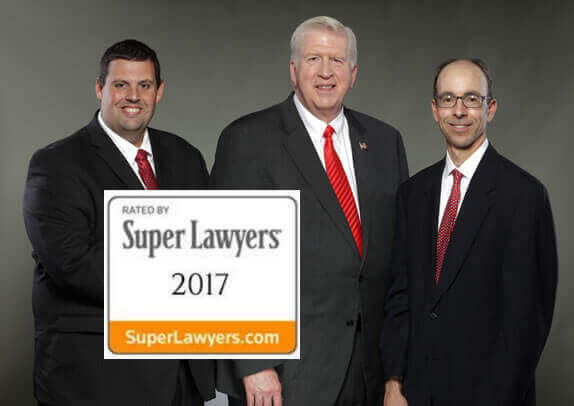 No other law firms in Georgia have more accolades, client reviews, and top lawyer ratings than our traffic ticket attorneys.